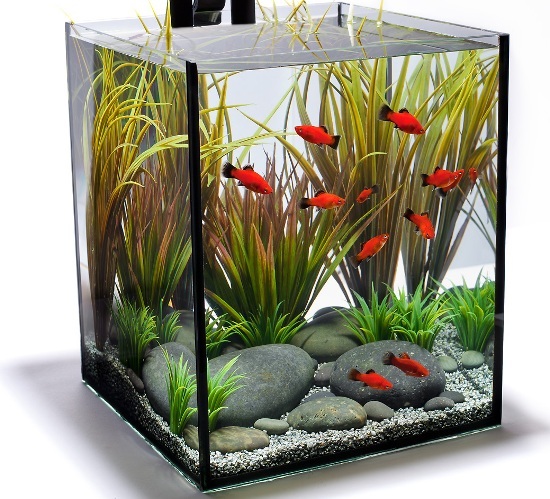 In addition to daily maintenance, it is very important to ensure your aquarium is free of algae, since it affects the entire aquatic environment. Though it is very difficult to eradicate algae, it is possible to control the circumstances which lead to growth of algae. Light: A very important factor without which it is not possible to control the growth of algae. 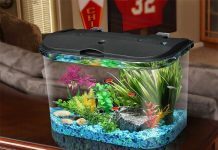 Ensure that you always provide proper lighting to the aquarium. 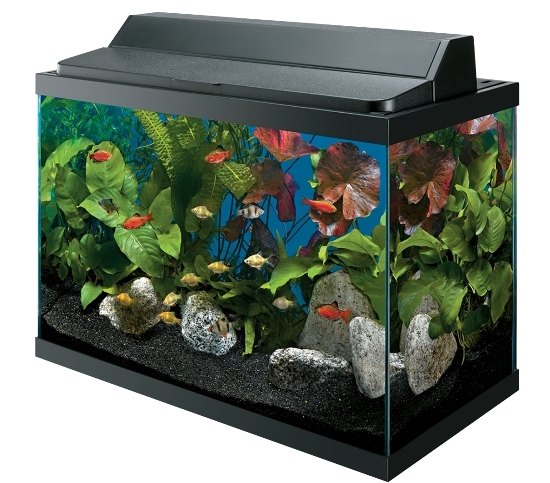 Plant growth: You have to fill the aquarium with good quality aquatic plants which reduce the spread of algae. This growth is only possible only if the aquarium is exposed to proper light. 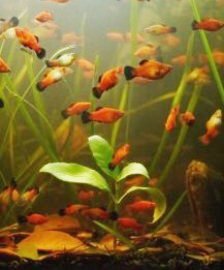 Nutrients: Proper nutrients have to be supplied to the aquatic life. 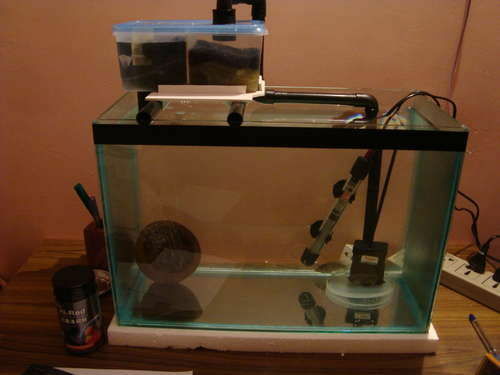 It should not be excessive as too many nutrients can stimulate the growth of algae. The nutrients that have to be controlled the most are nitrate and phosphate. The digestive food of aquatic life is also one of the major factors that help in the production of algae. 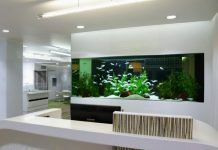 So the fishes have to be fed limited rations as do the plants to ensure all the nutrients are absorbed by the plants.